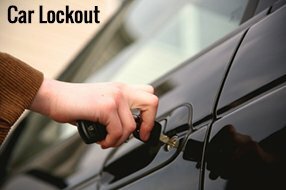 Our suggestion – instead of pushing the panic button, pick up your phone and call the most dependable car lockout service provider in Miami, FL area – Safe Key Locksmith Service. 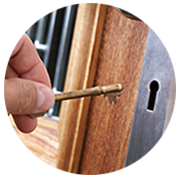 We provide emergency locksmith service 24 hours a day and can resolve your lockout situation swiftly. Safe Key Locksmith Service understands that you can be locked just about anywhere. To ensure that no client is left stranded without help, we’ve established a wide network throughout Miami, FL area. We also own a massive fleet of modern mobile workshops that can reach you no matter where you are. 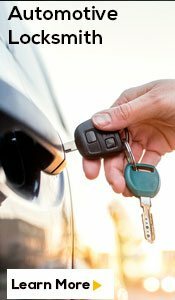 Our auto locksmiths are proficient in quickly identifying the issue and coming up with a solution that can help you regain access to your vehicle in no time. From fixing lock issues to creating new keys onsite to cloning high-security transponder keys, we’re armed with the know-how and the machinery to get you out of car lockouts.